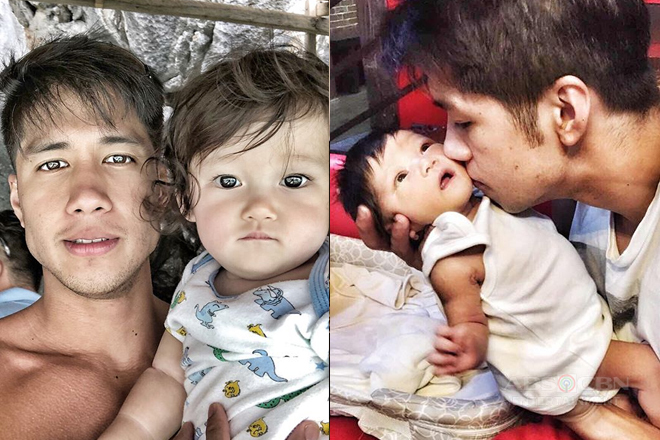 We recently observed Father’s Day last June 17 and every family had their own way of celebrating the life, sacrifices, and moments we have with our beloved dads. 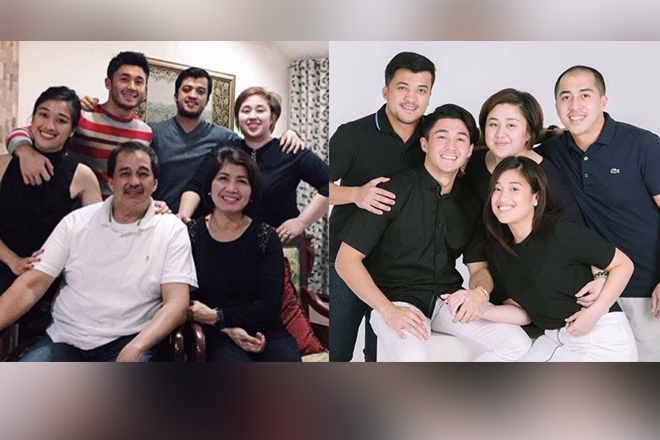 Some of us opted to stay at home and either prepared sumptuous dishes, watched Sunday television shows, did a movie marathon, or just had R & R (rest and relaxation). 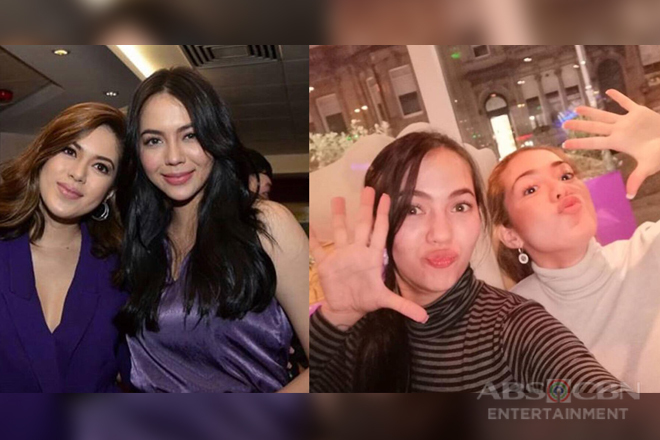 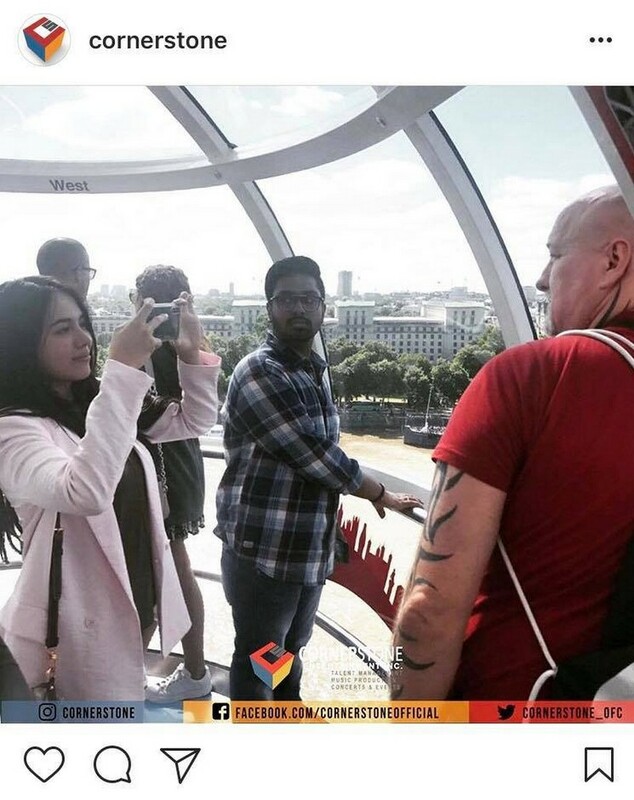 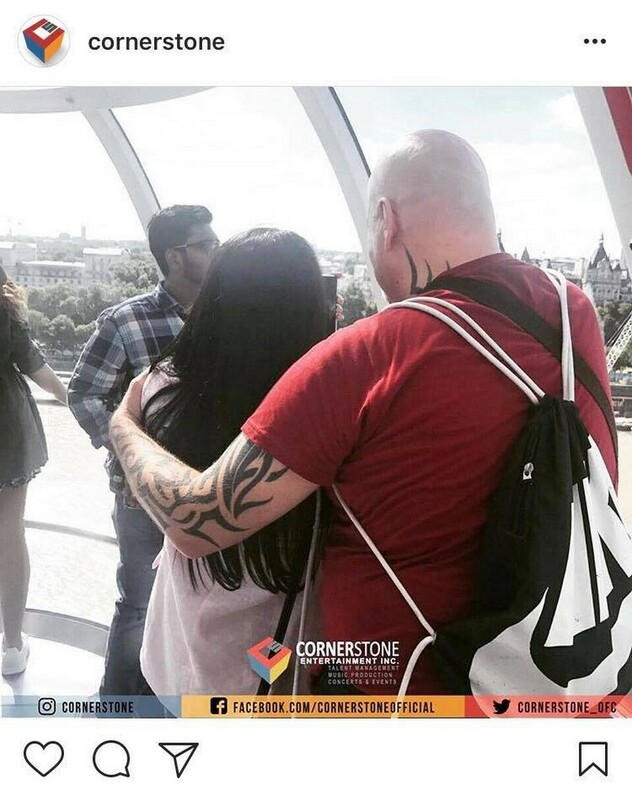 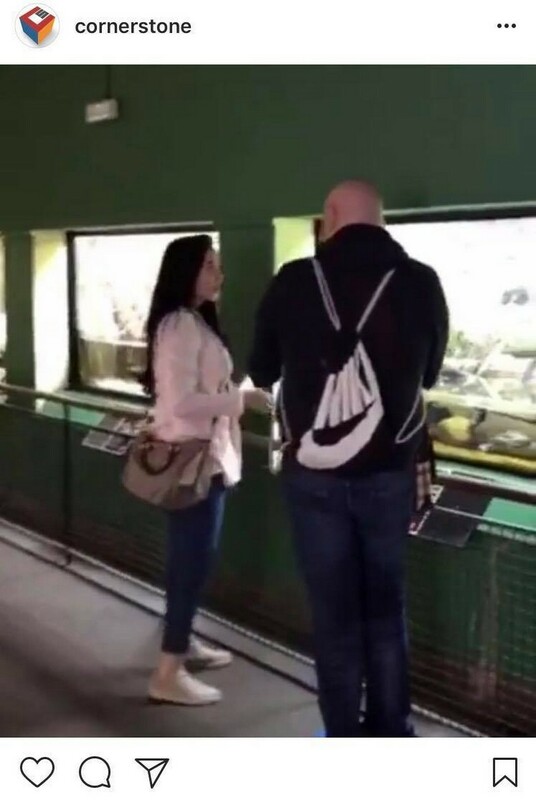 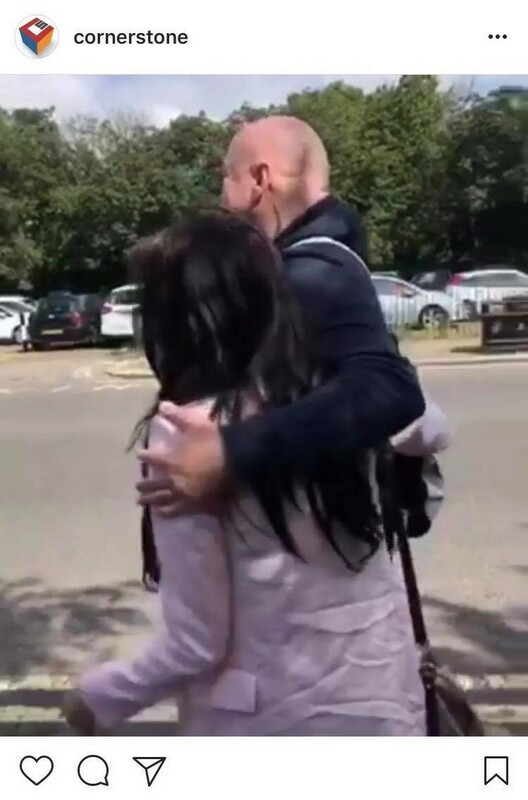 Meanwhile, others went outdoors and seized the day going to the places they have longed to visit, just like Julia Montes who spent the special day with her Daddy Martin Schnittka exploring the scenic city of London. 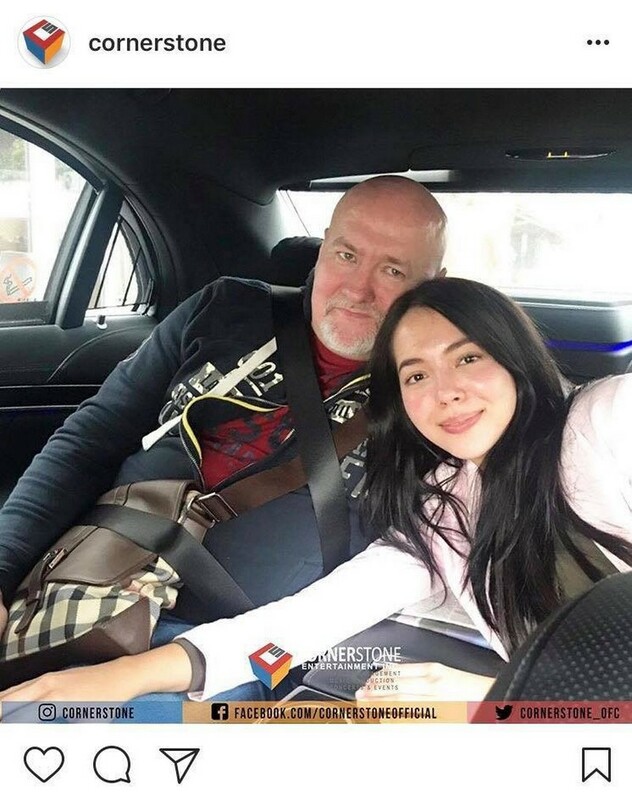 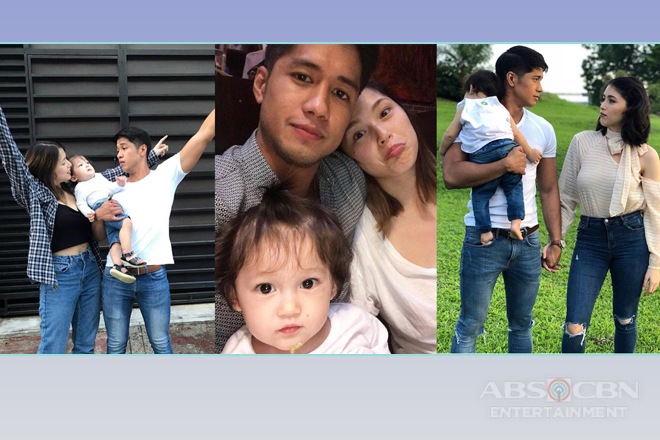 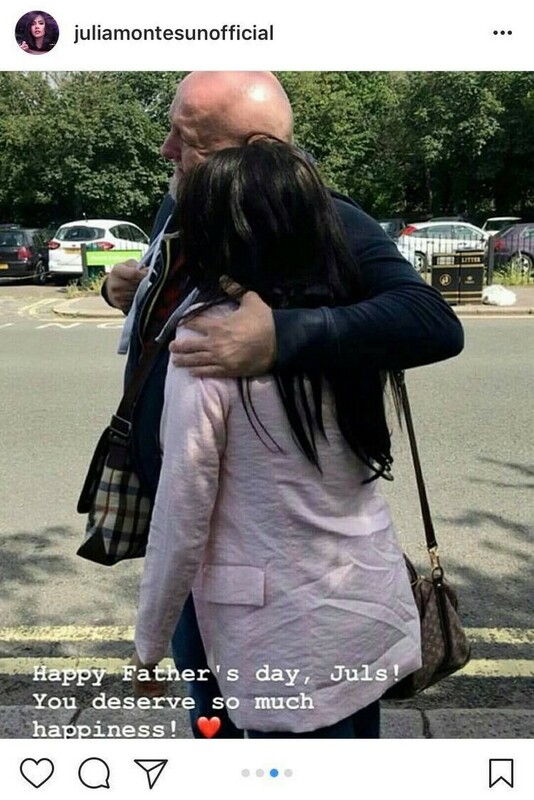 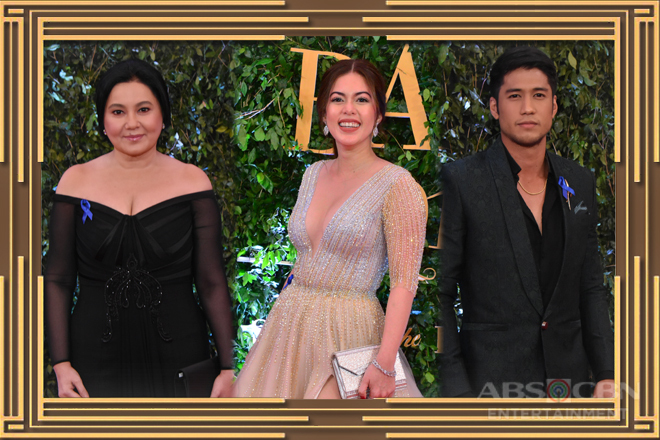 Before painting smiles onto the faces of the Filipinos based in Scotland as a part of the Kapamilya Fiesta show in Glasgow, the Asintado star hopped on a plane for an hour and half going to the famous city to meet and bond with her father. 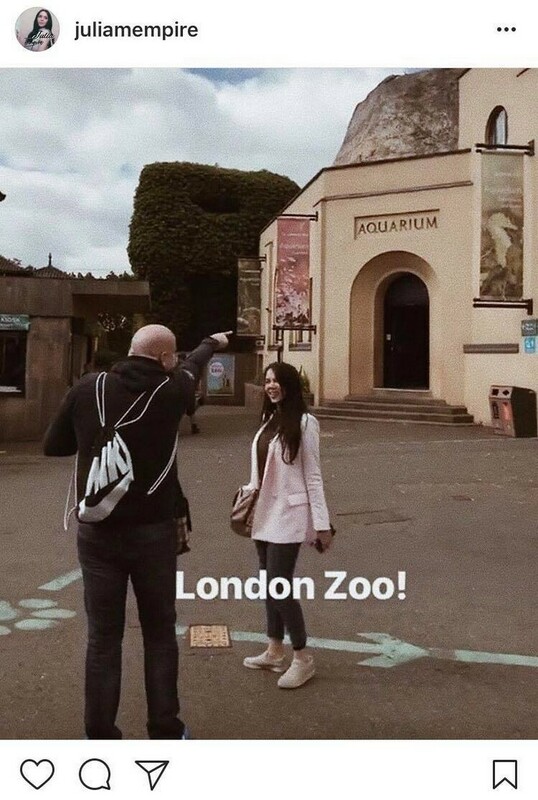 Together, they toured around the famous European city and did the typical tourist stuff, such as riding the London Eye and a carousel, visiting St. Paul’s Cathedral and Wakefield Tower, going to the zoo, and embarking on the Big Bus that brought them to the popular tourist spots. 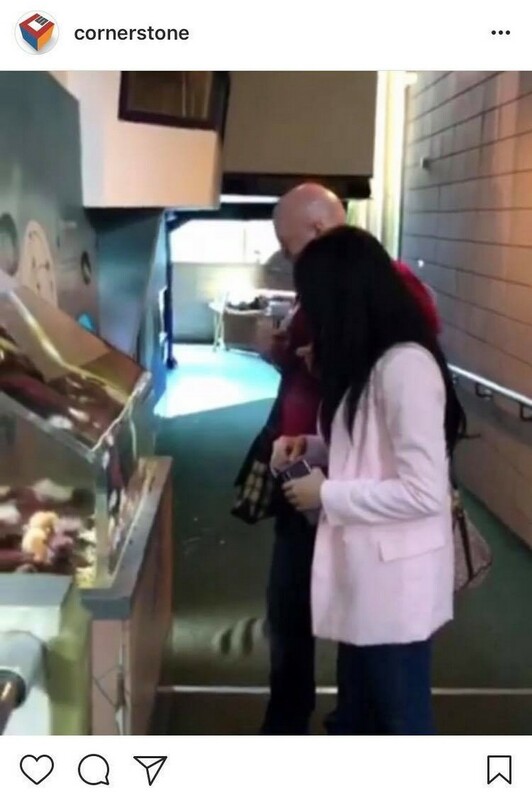 Their short trip, which she and her manager Mac Merla documented and shared on Instagram, ended in a touching note for she got emotional when he handed her a Paddington Bear stuffed toy as a gift. 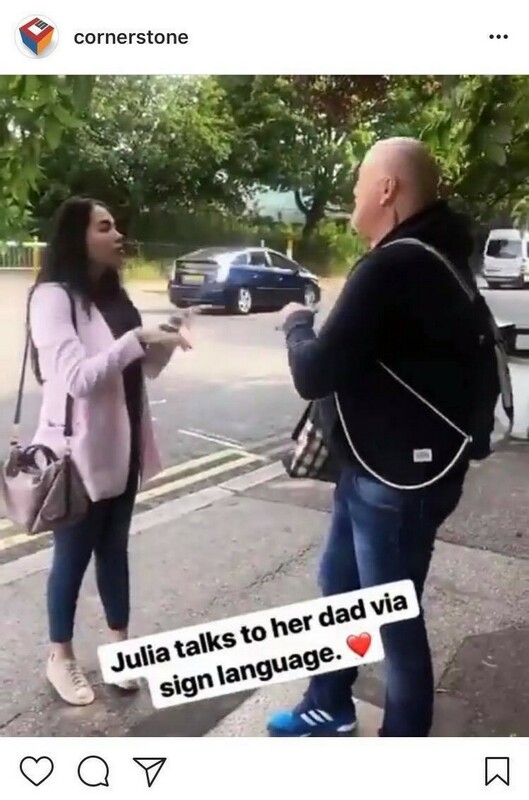 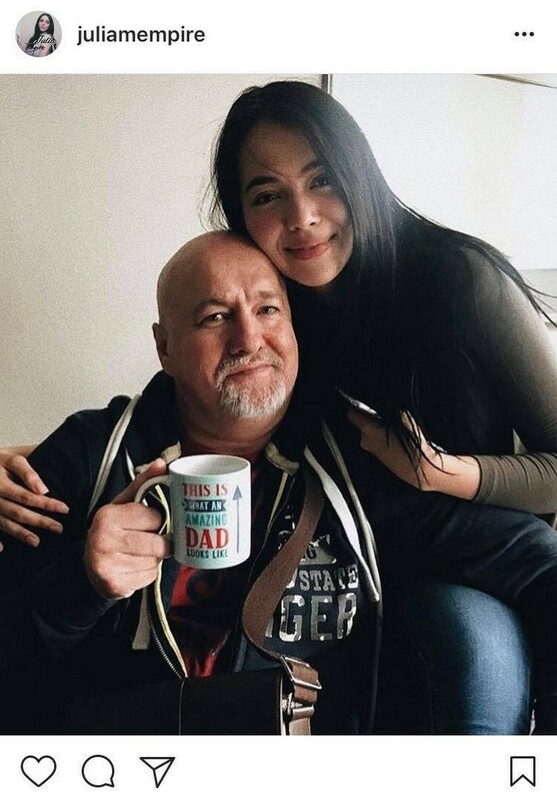 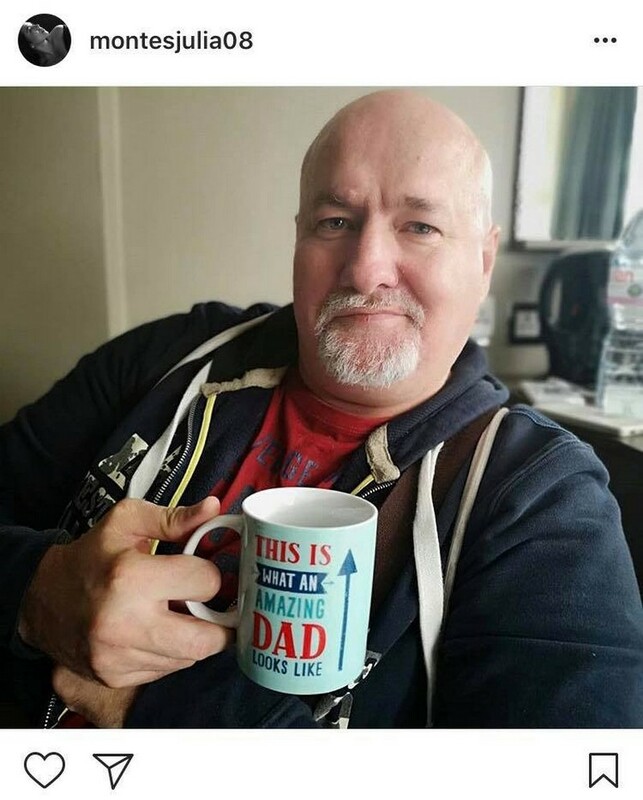 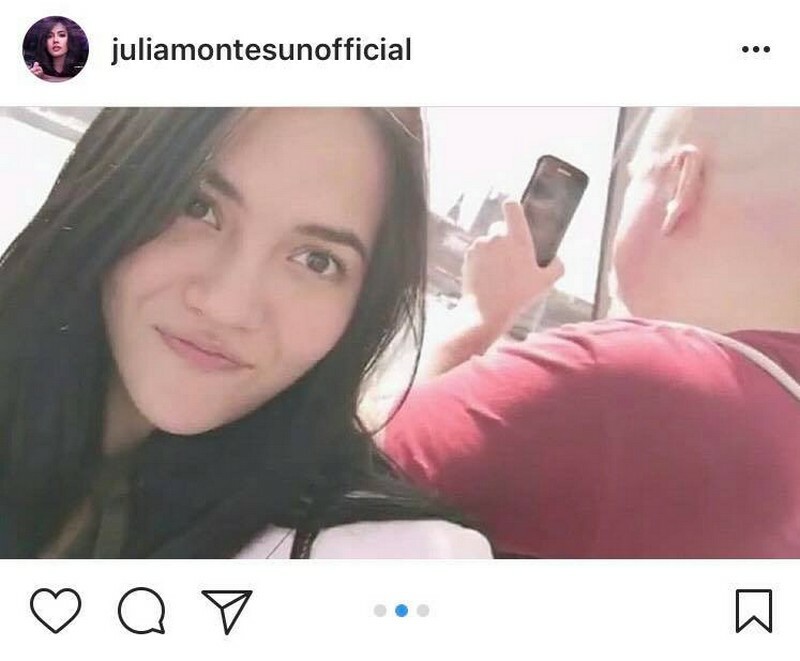 Of course, Julia didn’t forget to pay tribute to her dad, whom she only met almost two years ago, by posting a solo photo of him on the photo-sharing app while holding a mug with the imprint “THIS IS WHAT AN AMAZING DAD LOOKS LIKE”. 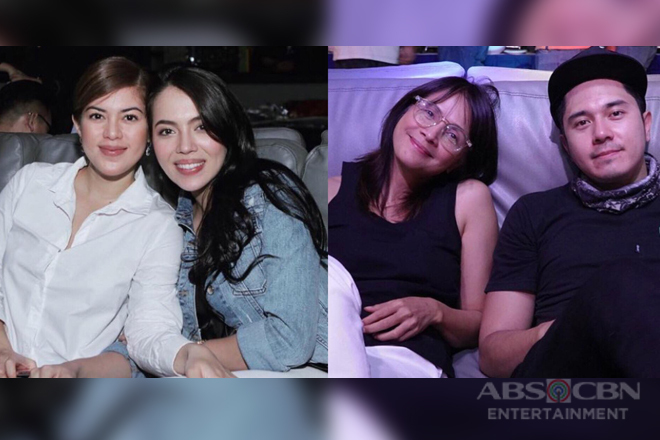 Born Mara Schnittka, the 23-year-old actress was raised by her deaf-mute mom and Lola Flory in Pandacan, Manila.